Many different versions of the game exist, with varying degrees of graphical fidelity and additional features, such as voice acting. The only version currently readily sold however is the MS-DOS release. 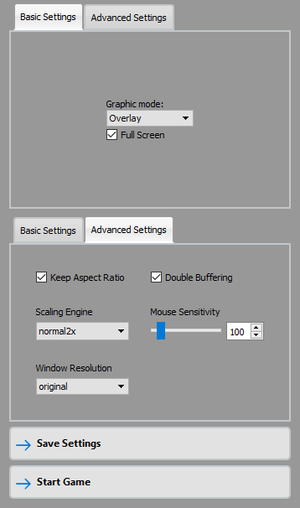 Because the game was poorly written and its speed is dependent on CPU cycles, the game runs too fast on many computers. ROSTER.DTA stores all characters; it must be present to play (an empty file with this name will work). This is caused by the game being CPU cycles dependant. 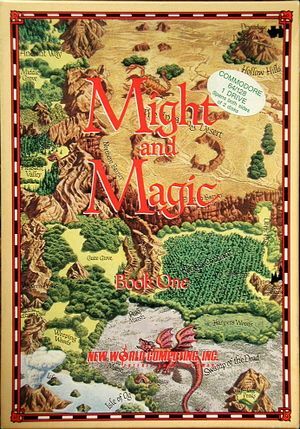 Use the Might and Magic 1 text speed patch.